The bending machine C50EL, easy to use and maintain, is conceived for thickness rigid stainless steel (AISI 316 TI) and carbon steel (ST 37.4) tubes. It's also suitable for production in series. 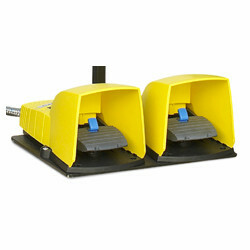 The machine has an extremely quick and convenient exchange equipment or settings without tools. Adjustment of the bending angle is through a graduated protractor easy to read and use. 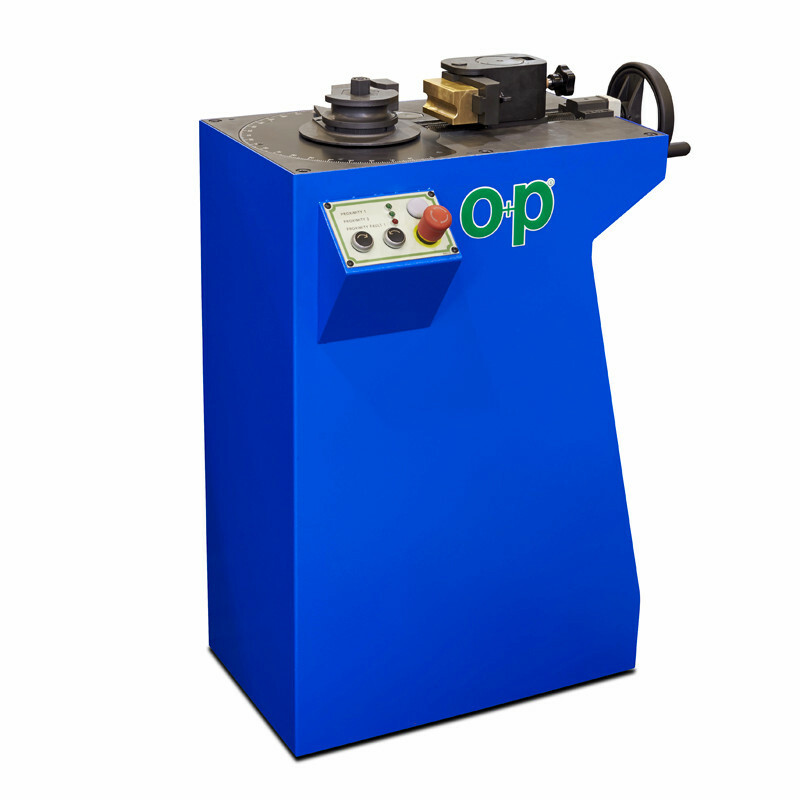 The bending machine is designed also for the use of the pedal. Bending (AISI 316 TI): 38x4 - 42x3 mm / 1.496"x0.157" - 1.653x0.118"
Bending (ST 37.4): 38x5 - 42x3 mm / 1.496"x0.197" - 1.653x0.118"